Don Teater is a family physician western North Carolina. In 2004 he started a clinic to treat those addicted to opioids in his primary care practice. He has worked as Medical Advisor at the National Safety Council addressing the national epidemic of opioid abuse, addiction, and overdose. Dr. Teater was lead facilitator for the expert panel discussion during the development of the CDC Guideline for Prescribing Opioids for Chronic Pain. He has also served on the World Health Organization Committee. He and his wife Martha created Teater Health Solutions to concentrate on educating prescribers and others on the science of opioids and how that should influence treatment and policy decisions. He works with the Center for Disease Control on the academic detailing of prescribers to educate them on the appropriate use of opioids for the treatment of pain. He continues to treate those afflicted by the disease of addiction at Meridian Behavioral Health Services. ?Martha Teater is a licensed clinical addictions specialist, licensed professional counselor, and licensed marriage and family therapist. She is a diplomate of the Academy of Cognitive Therapy. She has been in private practice in Waynesville, NC, since 1990. 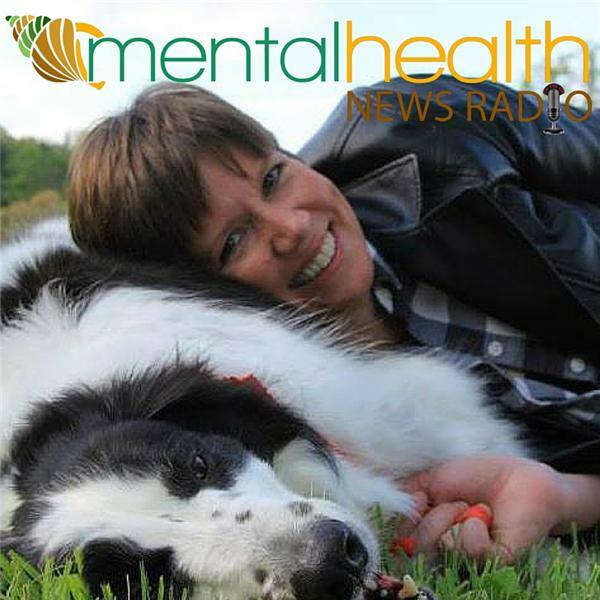 A consultant and presenter, Martha has done trainings all over the U.S. and internationally on such topics as behavioral treatment of chronic pain, DSM-5, evidence-based treatment of trauma, compassion fatigue, and ethics.